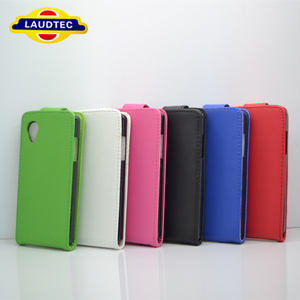 &bull; Heavy duty stitching to ensure the long life of your phone. 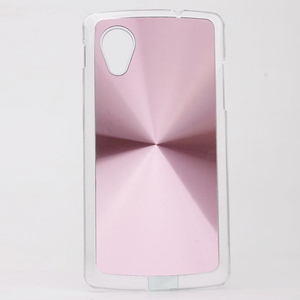 &bull; Durable internal hard case ensure the long life of your mobile phone. &bull; Magnetic flip design makes it easy to insert or remove. 1 The latest fashion design ; NO. 2 High quality material ; NO. 3 Fast Shipping . 5.There are many colors for choose. Have more than 10 years experience . Have more than 100pcs employees . 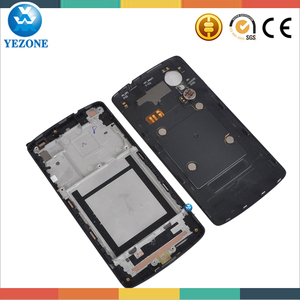 Guangzhou Withsam Electronic Co., Ltd.
3. Larger quantity please contact sales for discount. 4. 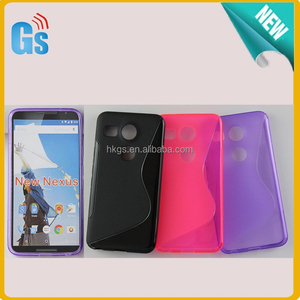 Protect you LG Nexus5 from scratches and dust. 5. 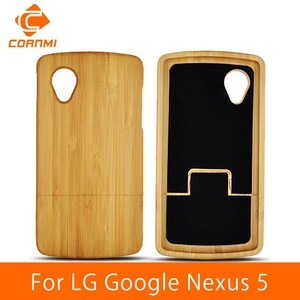 Designed to fit the contour of LG Nexus5 precisely. 5. 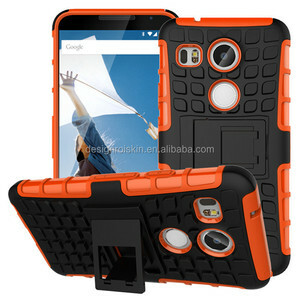 Each item has been tested one by one and in good condition before shipping. Shipping: We will try our best to reduce your shipping cost,but the safe shipping is important too. 3.Delivery time: When you make a payment, we will delivery the goods With 1-2 working days. 4, OEM are welcome, you can custom your own logo or design. 5, Small MOQ, you can start with 10pcs for quality check. 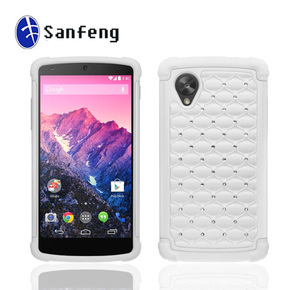 OEM are welcome, you can custom your own logo or design. We believe if we can ship your goods faster, it can help you create more value. At the same time, the best and safest package material is also important to delivery. 2. We will update new products & new price for you - first hand information in this bussiness.